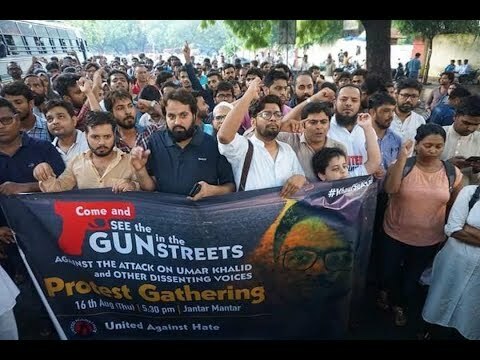 Left-wing student leader Umar Khalid was shot at by a right-wing Hindutva extremist near India’s parliament. JNU Professor Jayati Ghosh says their school, the media, and the BJP government have incited this sectarian violence. Ben Norton reports. [California] Looking for CBD oil for stage 3 cancer patient in the Port Hueneme or Santa Barbara area. Please help!